1. What makes Billabong Thane unique? ​Our vision to empower all of our students to become an all-rounder sets us apart from the rest. Our Efficient and qualified teaching staff also makes us unique. 2. How can I apply to become a teacher in Billabong High International School, Thane? You can mail us your updated resume on hr@billabongthane.com and we would get back to you. 3. Can my child leave the school premises during school hours? Children are not allowed to leave the school premises during the normal school hours. We allow the students to leave only in case of any emergency that too with the due written permission of the parents granted by the Principal. 4. What if my child becomes sick during school hours? We have proper medical care arrangements in the school to look after students who fall ill during the school hours. 5. Does this school have any other branch? No we do not have any other branch. This is the main and the only branch. 6. Hostel facility is available? No, we do not have any hostel or accommodation arrangements at Billabong Thane. In case you have any queries, you may contact the school administration. 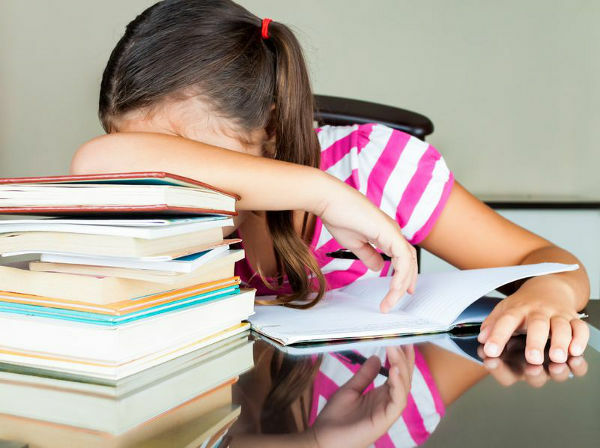 Billabong school thane Tips : How to manage Academic stress? There is no doubt in the fact that life in today’s world has become very speedy and hectic and people often whine about the fact that they are highly stressed and tired. Well, it’s surprising that even school children are not out of the clutches of stress either. The most significant component of remaining stress free in school is to be steady with the school work. 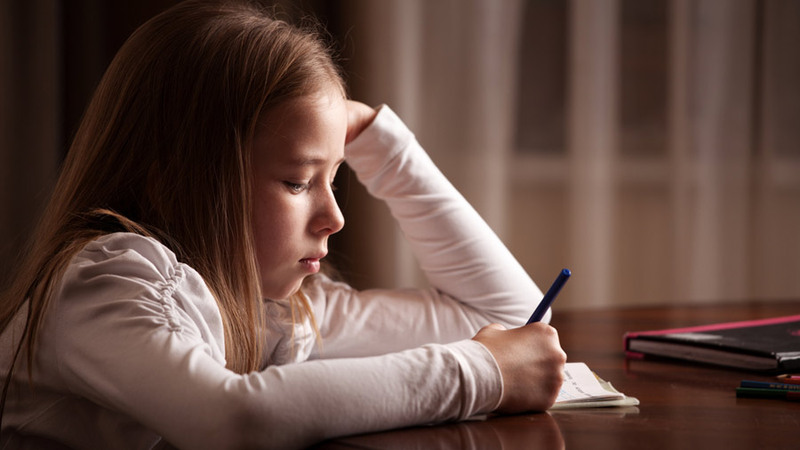 Students who pile up school work and home work are the ones who tend to become highly stressful due to the pending work. So it is advised to be regular with the school work, always do your home work on time, submit your assignments on time and revise the lessons regularly. This would save you from the stress faced during the exam time. Another important element that can help a student to remain stress free is to take part in extracurricular activities. This would help you to remain active and refreshed. Well, a lot of students underestimate the value of extracurricular activities. At Billabong High International School, we make sure to pay individual attention to all our students and this helps us to know their problems and we do our best to solve their problems in order to help them to remain stress free. We all know that this is a fact that a school plays a very important role in a child’s overall development. In today’s time there is a cut-throat kind of competition going on in every field, therefore the role of a school becomes even more powerful and significant. At Billabong High International School, we believe that a child is greatly influenced by the kind of atmosphere he witnesses in his or her school, therefore we make sure to maintain a healthy and progressive environment in our school. There is a saying that “school is a child’s second home”, this saying is very much true because a child spends a large portion of his or her growing years in school. So the schooling must be so productive and effective that it encourages the child to evolve into an efficient human being in both, personal as well as professional life. Parents must make sure to enroll their child in a reputed and dignified school only then they can expect their child to make progress in all the spheres of life. Parents must remember that whatever values a child learns during his schooling years, remains with him/her forever. Bullying is a serious problem that a lot of students face during their school life. This problem is more intense than it sounds. It can leave a great deal of negative impact on a child’s life. Getting bullied by somebody at school can be a traumatic experience for a child as this is no less than a type of mental torture that the student has to endure during the school hours. A senior teacher from Billabong High International School says that if a child gets bullied then he or she may develop insecurities, negativity, fear and low self esteem. In simpler words the child feels suffocated and tormented at mental level. In worst case, this problem may even make him or her to hate going to school. If your child ever complains that he or she is being bullied by somebody in the school then you must not ignore this at all. Ask your child to explain everything clearly and after knowing the details you must instantly inform about this issue to your child’s teachers. Remember that it is important to support your child during this phase as this would help the child to deal with this situation with courage and confidence. Is your child weak in English? A lot of children face difficulties in the subject of English, but this is quite normal. With the help of proper guidance in classroom these difficulties can be sorted out, but there are children who need extra efforts in order to cope up with the subject of English. One major reason behind the general weakness in English is that it is not the mother tongue of most of us, so children take time in getting acquainted with the subject. Some students take less time and some take more time, it purely depends upon the individual that how quick or slow he is in grasping a new language. These days English is the medium of teaching and communicating in most schools, colleges and offices, so it is very crucial to provide a strong base of English to your child. Encourage him to read books and comics in English language. Even at home try and speak a few words of English so that the child becomes somewhat familiar with the language. At Billabong High International School, we make sure that the students get the best of knowledge and training required to develop a strong base of English language. 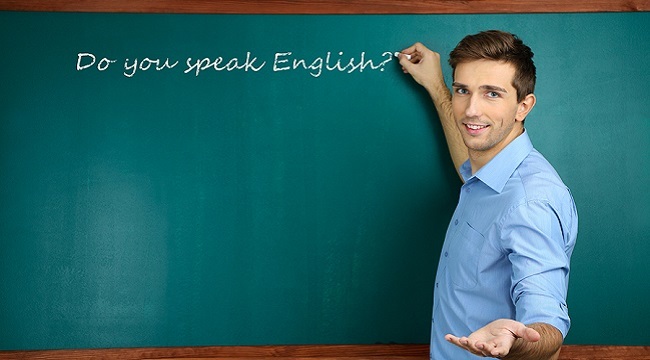 The teaching staff is very particular in enhancing the English speaking skills of the students. Do not fear Math anymore! This is a fact that math nervousness is excessively common among students. The major reason behind this uneasiness happens because of the absence of thought of distinctive learning styles. Today, the advanced society has more prominent requirement for math. Math must be looked upon in a positive light to decrease math nervousness. 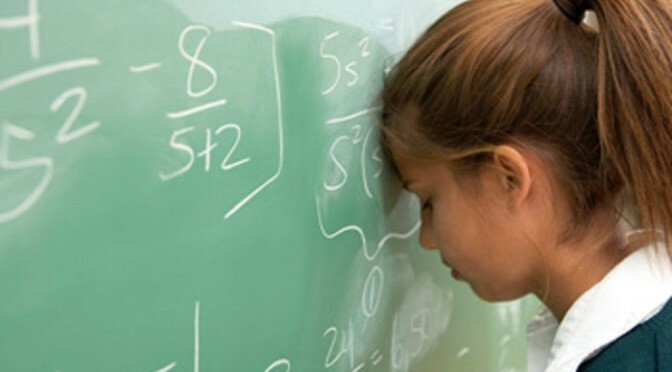 To tackle this problem the mathematics teachers must reconsider and revise the teaching techniques and strategies that often prove to be futile in making the students to understand the concepts. If a student makes mistake in solving a mathematical problem, do not scold him. Rather explain him the correct way of solving the sum and try to help him to learn from his mistake. Be understanding at this very moment and remember that this may help the student to understand the concept in a better way. Another effective way is to make the students to practice a lot so that they become familiar with the concepts and formulas. At Billabong High International School we have an efficient and highly qualified teaching staff in the math department, they ensure to minimize the difficulties faced by the students while dealing with mathematics. 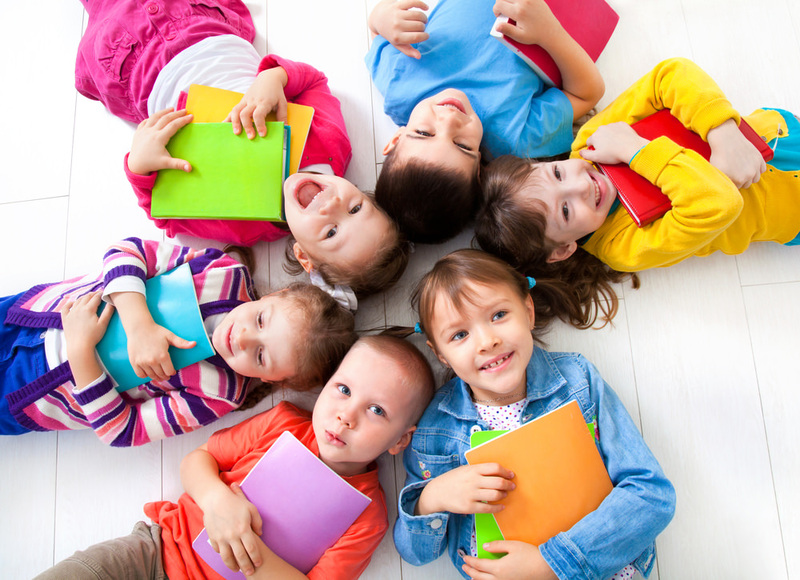 Buy Books: It is important to make your child familiar with books, keep a lot of children books filled with colorful pictures within his reach. 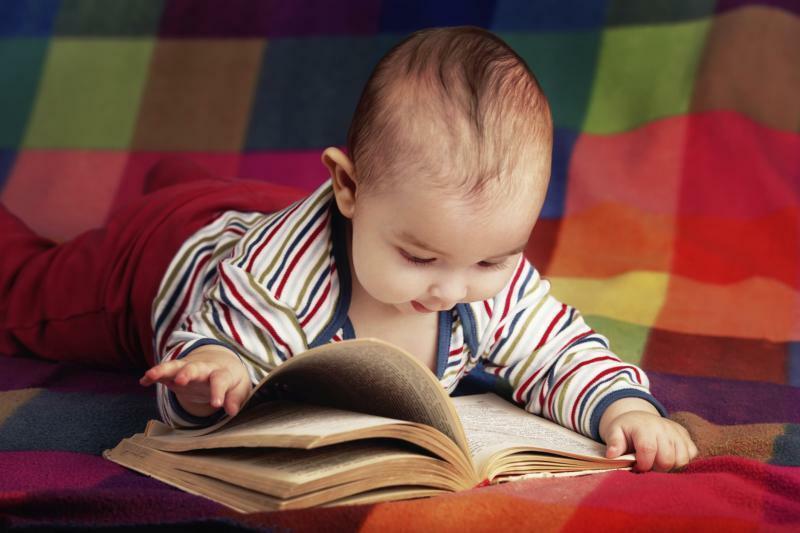 A little encouragement from your side would help him to develop interest in books. Play games: Make sure to take out some play-time for your child. Playing different types of small games, both indoor and outdoor, would help your child to become playful and he would become more adaptive to different games that he would be playing in pre-school. Meet the teachers: If possible then take your child to his school beforehand and introduce him to the teachers. This would make him a bit familiar with the place and people he would be joining soon. Let him learn to be independent: Your child is growing and let him have some sense of it by letting him do his daily chores by himself. Teach him to eat, drink, and wash hands without your assistance. This would help him to adjust in school easily.